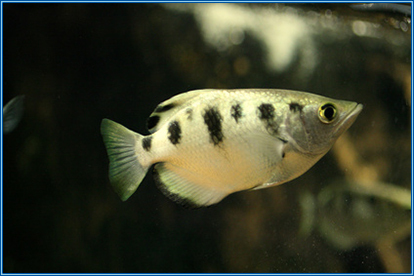 This entry was posted in Fish of the Month, Tropical Fish on September 7, 2013 by admin. 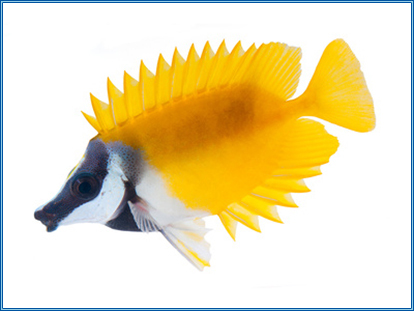 This entry was posted in Fish of the Month, Marine Fish on September 7, 2013 by admin. 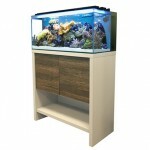 New Fluval Sea M series aquariums now on display at Aquahome. 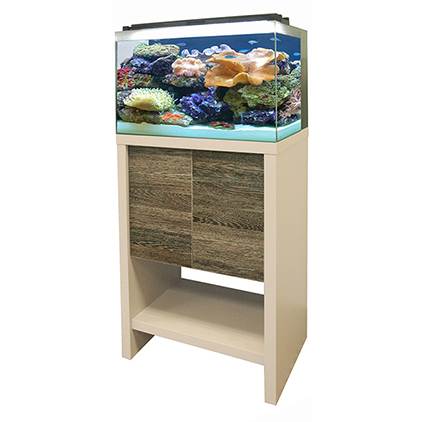 These are like nothing else currently available, really stylish plug and play reef systems for what we think are very reasonable prices! 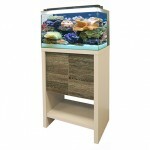 Complete with Fluval Sea Skimmer, the very high quality Fluval Sea LED Lighting, heater and pumps. They even feature a special drainage tap for easy hassle free water changes! There is a 53 litre, 91 litre or 135 litre version available. 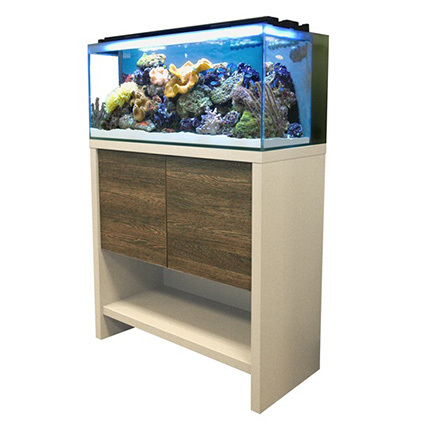 This entry was posted in Aquariums, Marine Fish on September 7, 2013 by admin. 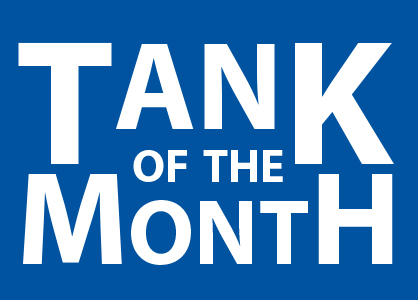 We will now be running a Tank of the Month competition each month where the lucky winner will receive a £20 Aquahome voucher. 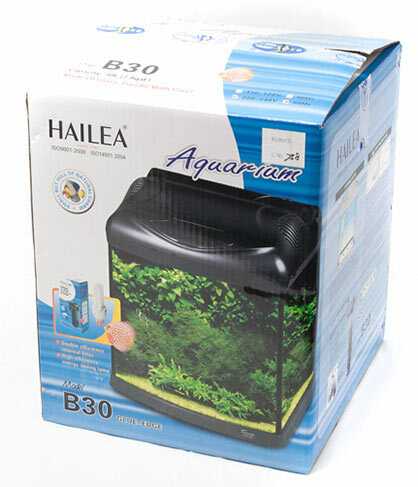 This will not be based on how much you have spent on your tank, but more how creative you have been with your Aquascaping, what livestock choices you have used and what equipment you are using. 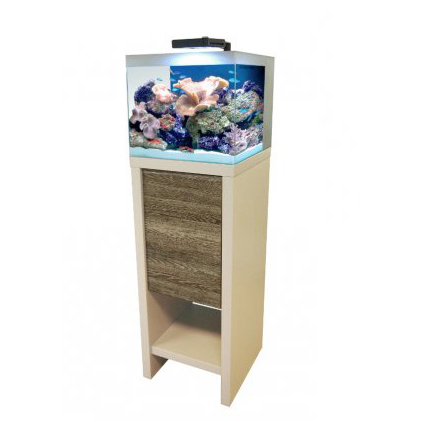 So please send us some pics with a description of what is being housed and also what equipment your using!’ Go on, it only takes 5 minutes and you will make the Aquahome Tank Of The Month Page !! This entry was posted in Recent news, Tank of the Month Competition on September 7, 2013 by admin. 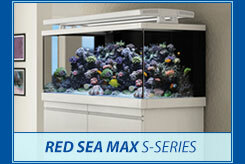 This entry was posted in Aquariums, Recent news, Tropical Fish on September 6, 2013 by admin.